Think you’re a good producer ? Prysm Records gives you the opportunity to show your skills! 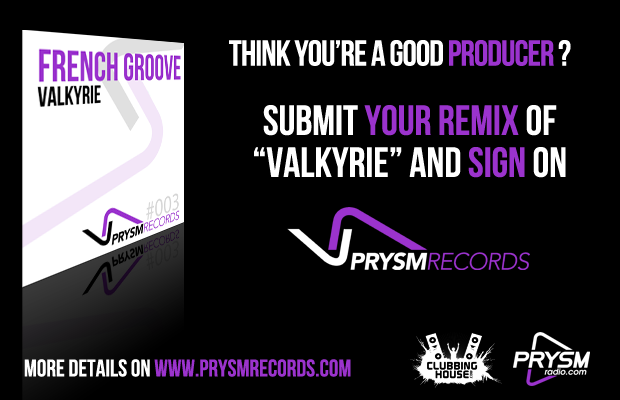 On the occasion of the release of “Valkyrie” by French Groove, Prysm Records starts a great remix contest. To participate, sign up and submit us your remix of “Valkyrie”. 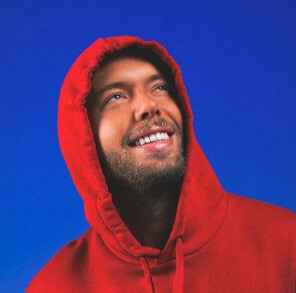 To do all this, go to Prysm Records website and follow the instructions ! If you are selected, your remix will be released in the French Groove “Valkyrie” pack on the label. Surprise us and good luck !